The sportstech F10 treadmill is among the best treadmills. It is equipped with some of the latest technologies which make it stand out and an interesting feature in your home gym. Recreational athletes and beginners prefer the treadmill since it has a tough construction and it is easy to use. Additionally, the treadmill is equipped with a smartphone app control, and you can set it to the speed you want using a smartphone. Also, the treadmill has a backlit LCD light with helpful programs that help monitor your heart rate, levels of calories and the kilometres covered. 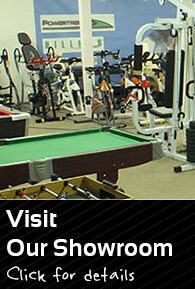 Sportstech is a Germany Company that is responsible for manufacturing different fitness equipment. Most people associate Germany with the manufacture of good quality household appliances and luxurious car models. Most Germany products are durable, sportstech is among the latest brands to unleash fitness equipment that can be used at home in the UK. The treadmill is equipped with a super silent engine that does not make noise while you are running. Have you ever been on a treadmill that makes so much noise that you can barely hear your thoughts? Then this treadmill is perfect for you as the engines are made from copper which increases the lifespan and decreases the noise. The sportstech F10 treadmill is among the best treadmills if you have any knee injury or joint problems. The surface is multi-layered to give you that comfortable feeling while you are running and help you balance. The surface has an amazing grip, and you can’t slide off while training, hence ensuring that you are safe. Everybody dreads getting a treadmill in their home because it would take up too much space. All this can be avoided since the sportstech F10 treadmill can be folded after use, and you can utilize space in other ways. The treadmill is fitted with hydraulic bolts that make it easier to be folded, clipped and stored away instantly. The treadmill is always under constant use. Thus it should be lubricated regularly to ensure that it runs smoothly. However, this is not always the case since you may find yourself busy and occupied to have time to lubricate your treadmill. For this reason, the sportstech F10 treadmill has a self-lubricating mechanism thus helping to keep it in great shape without taking up any of your time. When running, you need to be fit and healthy and not tire yourself too much. This treadmill comes with a heart rate belt which is compatible with the treadmill. The heart rate belt monitors your heart beat rate throughout the entire work out. The equipment is needed if you have a heart condition and you want to train and monitor how your breathing is and ensure that you keep healthy. It is never safe for you to stand on the running surface whenever you want to start or when you finish running. Standing on the running surface could lead to injuries, and as such you have to avoid that, it is for this reason that the treadmill provides a wide side surface where you can stand comfortably. 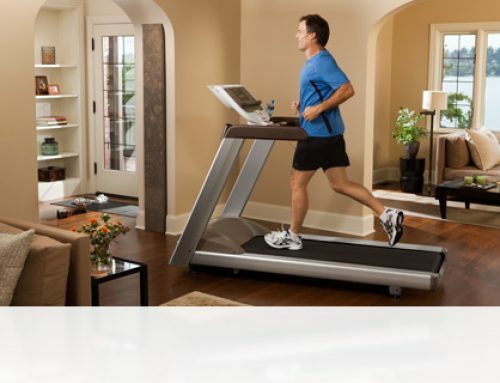 You can enjoy this treadmill at home as it is easy to use as a newcomer and get your training schedule in order. The treadmill has a weight allowance of 120kgs, and it has enough speed increase that allows you to have a light running. 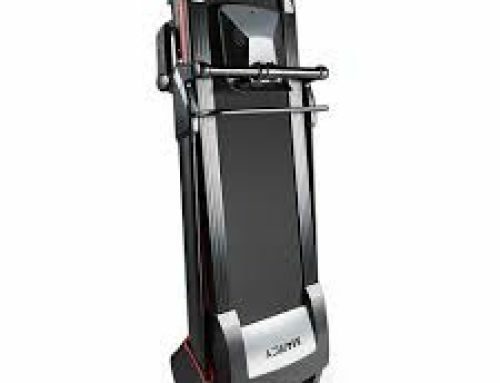 Additionally, the treadmill is user-friendly and comfortable to use since it is equipped with a multi-layer surface that allows you to have comfort on your knees while training. Additionally, the treadmill is compatible with your smartphone and allows you to catch up on your favourite program while running. It makes less noise thus ensuring you enjoy all your programs and be able to hear everything well since there is no background noise. The sportstech F10 has an advantage over its competition, and for this reason, it has a higher market scale. 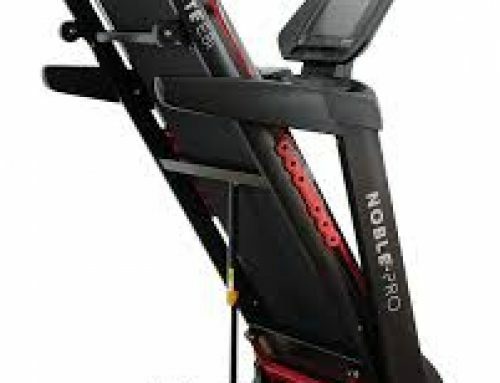 Most of the people prefer this treadmill due to some of its features which are more updated than the other treadmills. The treadmill has apps that are compatible with a smartphone wirelessly. Additionally, it has a powerful 1 HP DC motor which produces less noise allowing you to have a peaceful time while training. Moreover, it has a speed up to 10km/h which you can utilise walking or running; it is fitted with a heart rate belt to monitor your heartbeat. Lastly, it has 12 programs available for you while training. Enjoy working out with the new sportstech F10 treadmill and keep in shape and be fit. Get a closer look at all the latest features incorporated in the treadmill and stay in shape always.